From choosing the perfect hue of ribbon, to selecting blooms that will evoke feelings in your guests, we know that the details matter. During our initial meeting or phone call, we want to get to know you and to hear about the vision you have for your event. Some of our clients come to us knowing exactly what they want either because they have been dreaming and planning their day for some time or because they are already working with an event designer. Others may need a more collaborative experience where together with you we will help to create the overall design of your event from scratch. Or, we are happy to help you blend and make sense of all of those beautiful ideas you may have pinned! 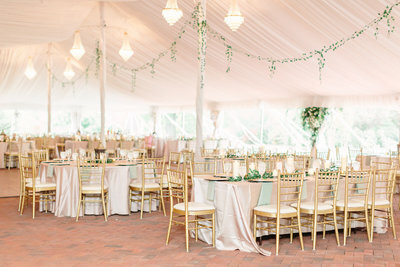 We will furnish you with a detailed proposal that will include inspiration pictures, color schemes, floral styles, vessel options, and descriptions of the details we discussed with you or your your event designer. It's no secret that we love weddings! 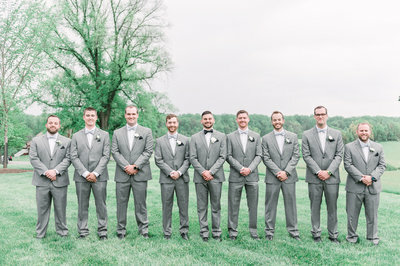 We love to hear the stories of how our couples met, the journey that led them to the aisle, about their unique family dynamics, and how they would like their personalities, sentimental touches, or even their pets to be a part of their day! 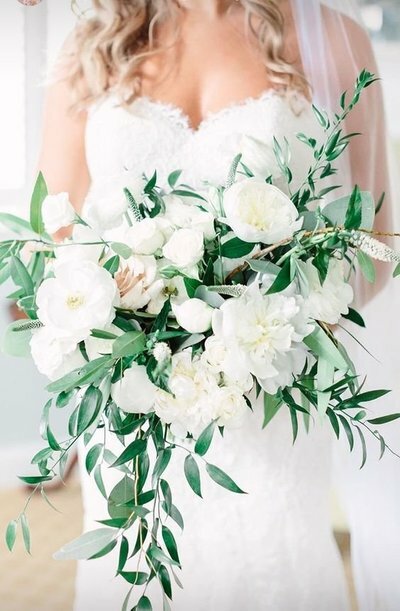 Our services for custom wedding floral design begin at $4000 which includes our initial meeting, revisions to the proposal, design, delivery, and placement of the flowers, and returning at the end of your event to break down and gather items you may choose to rent from us. 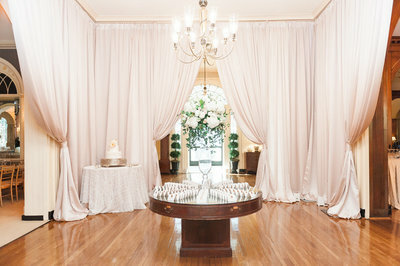 In addition to weddings, we also specialize in custom floral design for corporate events and private social gatherings. These events provide us with opportunities to flex our creative muscles in different ways than we do with weddings. 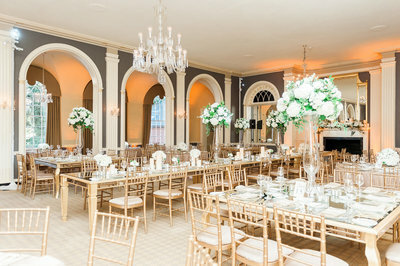 We will collaborate with you to create unique floral pieces that will showcase your corporate brand or your personal style Although our meeting and design process is similar to that of weddings, we understand that these events can be far different in size, expectation of services, logistics, budget, and timing. All of these factors will determine appropriate pricing specific to your exclusive event. I must have flowers always and always. 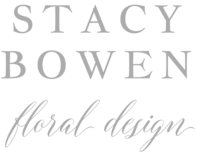 Stacy Bowen Floral Design is a wedding floral design studio based in Maryland serving the Baltimore-DC Metro area as well as Eastern PA.